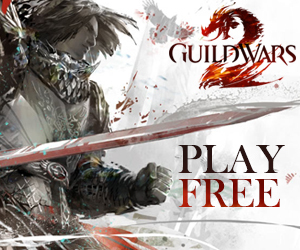 We planned to release the first issue on the 3rd of May but it appears that we need to run it trough a final checkup with ArenaNet’s lawyer due to the fact that the layout contains elements of the Guild Wars interface (specifically the navigation). We apologize for this delay, we know that some of you have been anxious to see some of the content we have. The magazine is very much ready but we simply need the final green light. 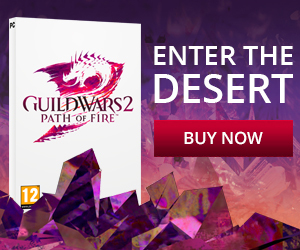 We have wide range of articles prepared for you as well as some fan-art, a theme remix, comedy, lore an interview with ArenaNet revealing something special. The magazine will posted on this very page.